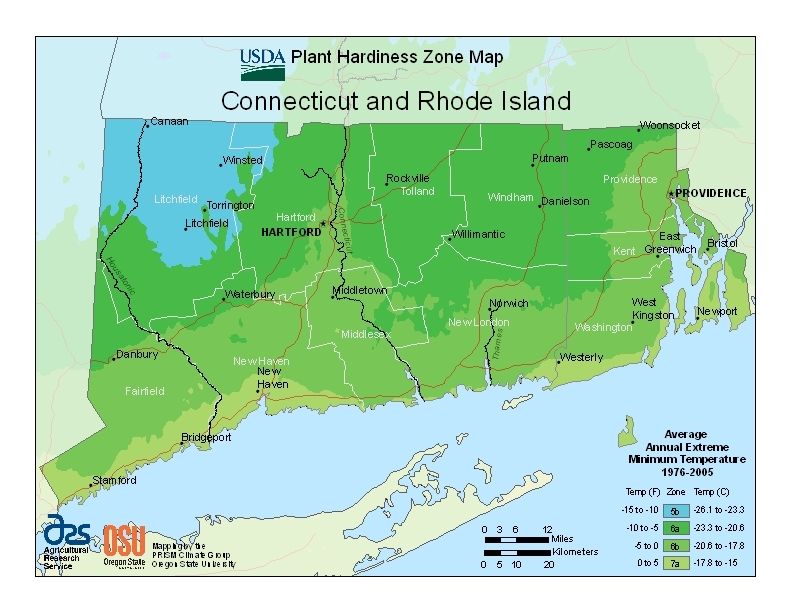 This week the USDA released an updated and more precise plant hardiness zone map. 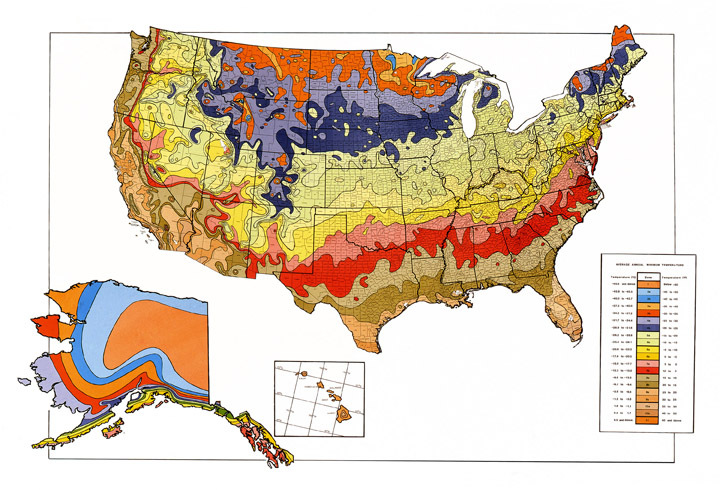 This is the map’s first update since 1990, and the new version provides an incredible amount of interactivity and granular views. You can even drill down to your specific location. This is great if you’re on the edge of a zone and have desperately tried zooming into the old map to figure out where you fall. Beware of lots of CAPTCHAS when you interact with the map. They can get tedious. No posters are available, but you can download and print all kids of sizes and resolutions for a variety of uses.